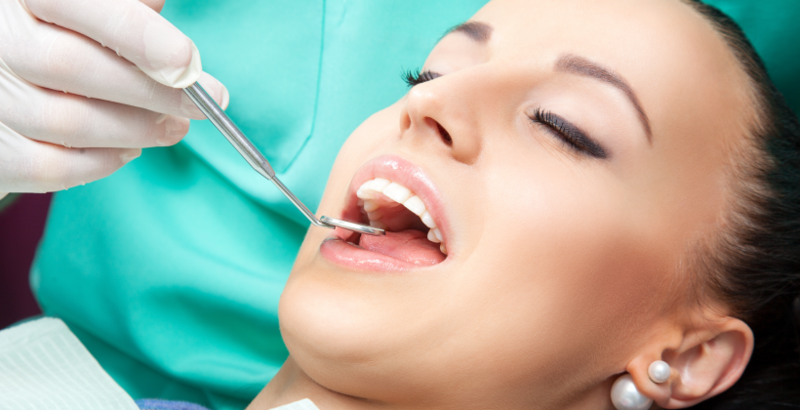 Conscious Sedation allows you to receive dental care without anxiety and discomfort. We offer different levels of sedation dentistry, each tailored to your unique needs. Using inhalation sedation (laughing gas) or oral conscious sedation, we are able to comfortably treat even our most fearful patients. No matter what the reason, it is best not to neglect your teeth due to dental anxiety. This not only puts your oral health in jeopardy, but it compromises your overall health. If you feel that your child is very nervous and cannot relax at the dentist chair, then IV sedation would be an option. Our Specialist, along with our Pediatric dentist Dr Mehha who is very good especially with kids can ensure that the children’s dental treatment is as comfortable as ever. Some children and adults can be terrified of the dentist. It is best to overcome this fear from an early age, as avoiding regular dental checkups can cause complications in the future. Severe anxiety and phobias associated with the dentist, the needles and the dental drills can be alleviated with IV Sedation. Also, children with severe gag reflex or those who cannot keep their mouth open for a long time will also benefit from IV Sedation. Our Anesthesiologist will administer the IV Sedation, which makes the patient very drowsy and many of them sleep during the procedure. This helps the Pediatric Dentist to work more efficiently and Patient relaxes at the same time. The safety of our patients is our prime concern and to ensure this, our Pediatric anaesthetic treatments are carried out in a hospital set up with all the medical back up. The patient’s blood pressure and all vital signs will be continually monitored by our anesthesiologist during the procedure. After the procedure, the children are made to rest for 15 to 20 mins before leaving the clinic. Consult an Experienced Dentist Now!